I hope you all are doing well. 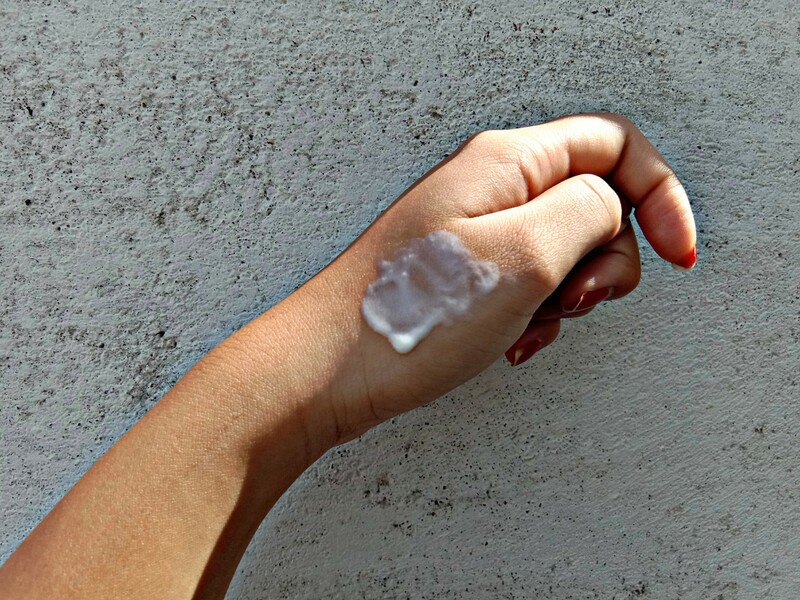 I have come up with the amazing review today that is of a Sunscreen. It is the essential thing isn’t it? So let’s start. 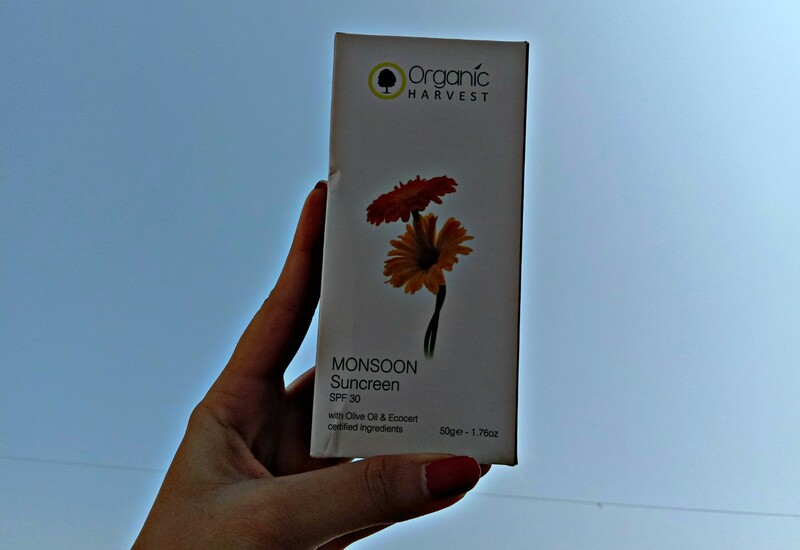 During the monsoon, with the heat subsiding we tend to forget a very crucial element of skin care. Sun screen. 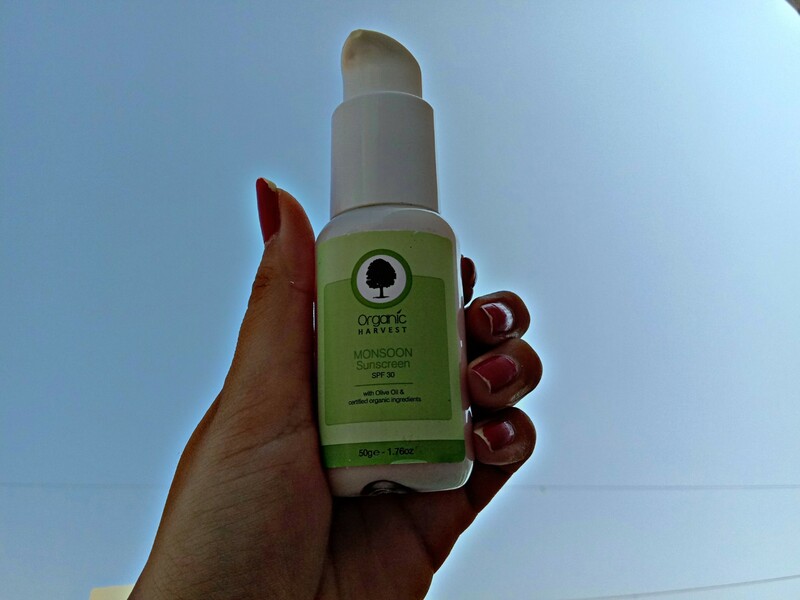 Even if the sun remains hidden behind the clouds or tangos with the rain, as long as it is daytime, your skin needs protection. 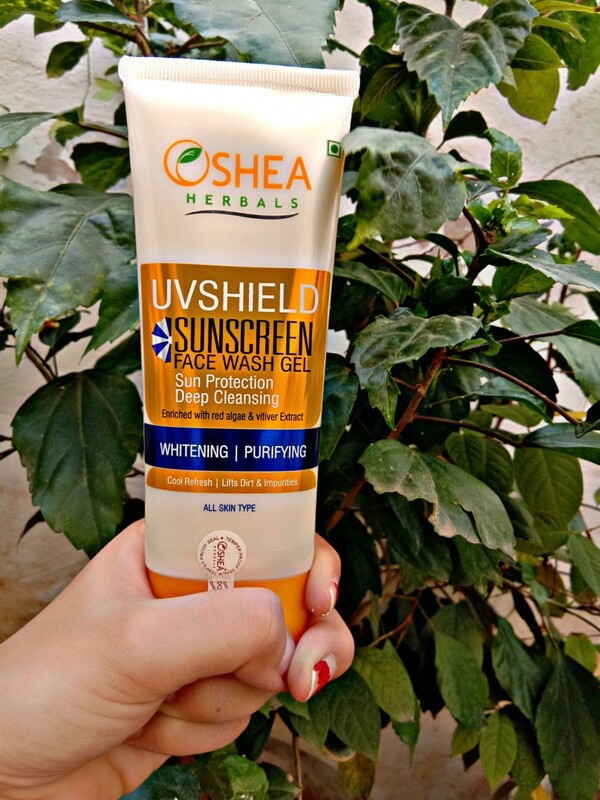 This Sunscreen has been specially made to shield your skin from the UV rays of the sun, during the monsoon. 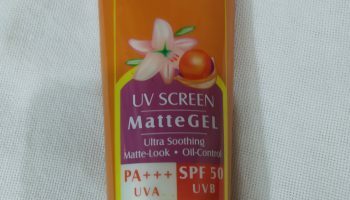 It gives satin and soft skin feel, while maintaining the matt effect. It reduces the shine on the skin by suppressing the phenomenon of specular reflection. Ingredients: Olive oil and Clay minerals in Cream base. No Color added. 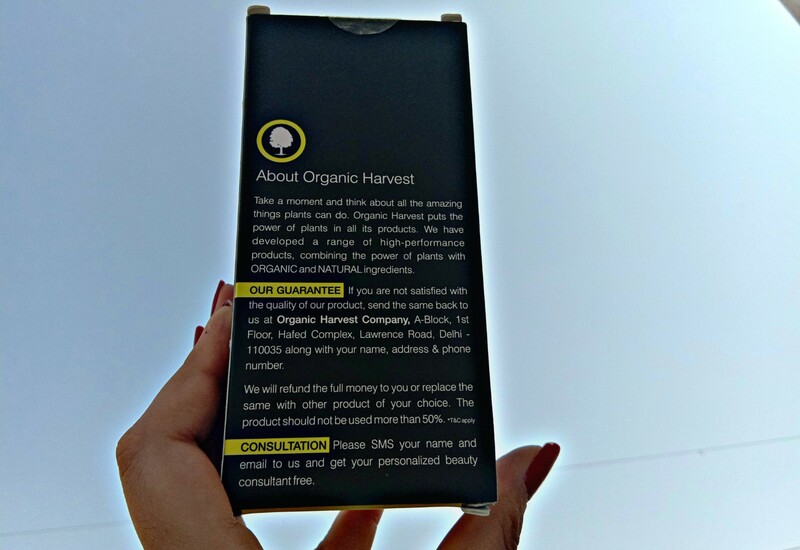 Packaging: It comes packed in a cute pump dispenser bottle. 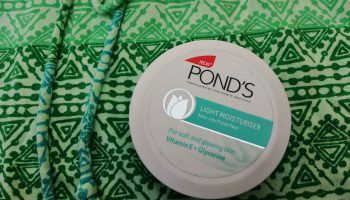 The bottle is further housed in a cardboard box, and contains brand description along with what to expect from this sunscreen. The outlet of the dispenser is not covered with a cap so I feel that lead to contamination. Although there are less chances of leakage as cream does not come out until the pump is pressed but in order to make it 100% spill-proof I think the nozzle should have been covered with a cap. It is a white colored small opaque tube that can easily fit in a handbag. Other than the fear of leakage, it is a quite a travel friendly product. 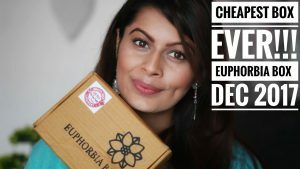 As this is especially for the monsoon season but yes it can be used even in any season. It is in fact very good. It has the creamy texture which is again the best part. 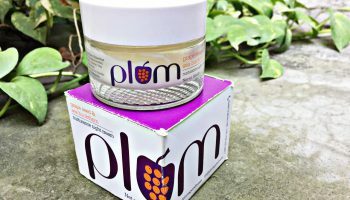 It feels like any other day cream and does not irritate the skin with oily residue. 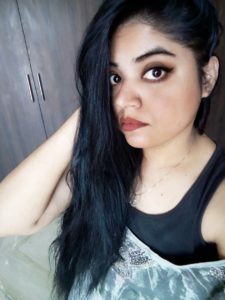 Right after the application, it feels heavy for initial few minutes but once it gets absorbed into the skin it does not feel cause any heavy feeling. 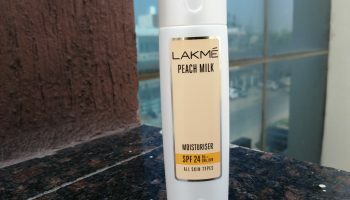 On combination to oily, skin it provides hydration to some extent and that is why when I do not feel like layering 2 creams on my skin I just apply this sunscreen and it does not moisturizing job as well. I think on dry skin, you would need to apply it over a moisturizer. 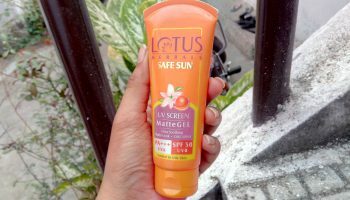 It is free from parabens and mineral oil, and the absence of these ingredients is another reason why I would recommend this sunscreen. 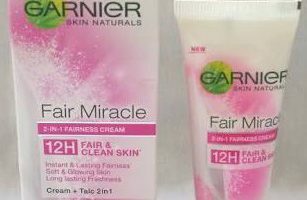 Plus, it feels comfortable and moisturizing on oily skin and does not make the skin a home for bacterial growth. 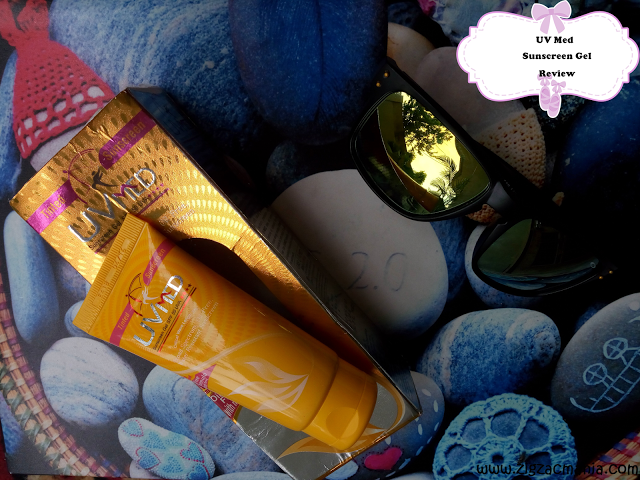 Overall, I am satisfied with this sunscreen and would recommend it in case you are looking for a lightweight sunscreen that does not leave any whitish cast.